SKU: ABA1PLUS. 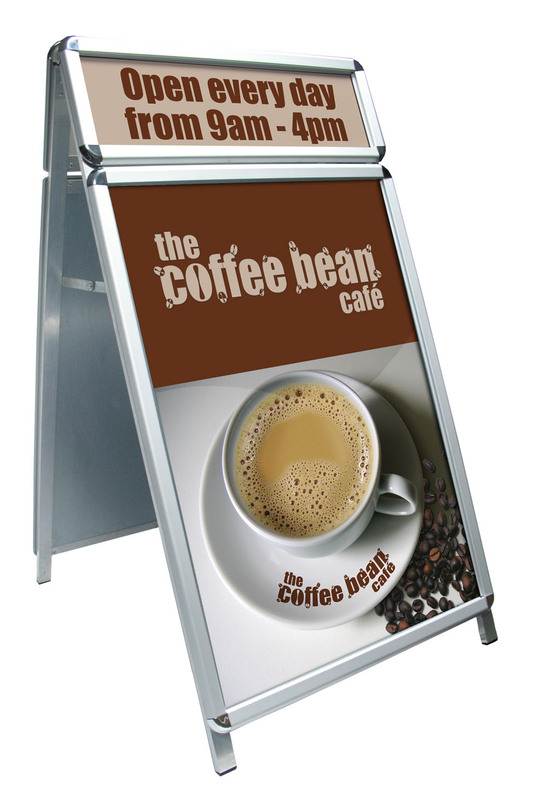 Categories: Pavement Signs and A-Boards, A-Boards. Silver round corners and additional snapframe header.